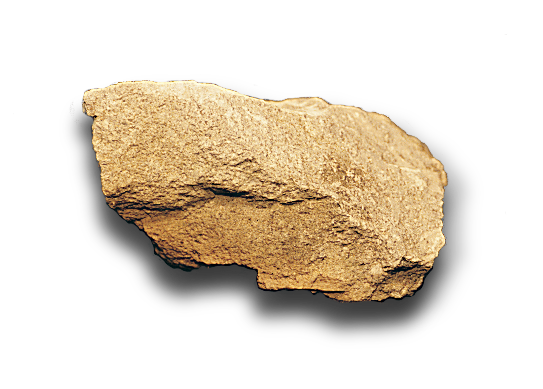 Limestone, a sedimentary rock found throughout Tennessee, was designated the official state rock by the 91st General Assembly with Public Chapter 42 in 1979. Particularly abundant in the middle section of the state, limestone Tennessee marble, as the metamorphic version of limestone is known, is widely used in public and private buildings. Tennessee limestone may appear off-white, pink, or dark red in color.